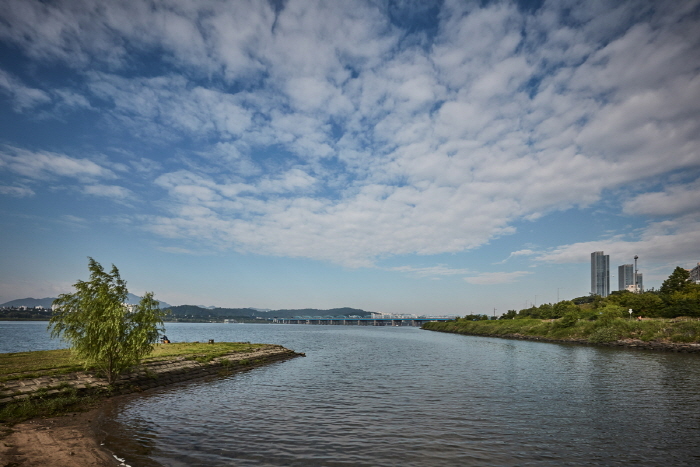 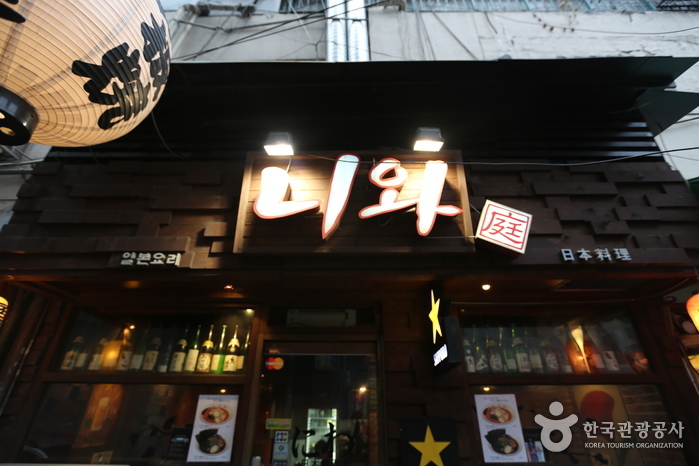 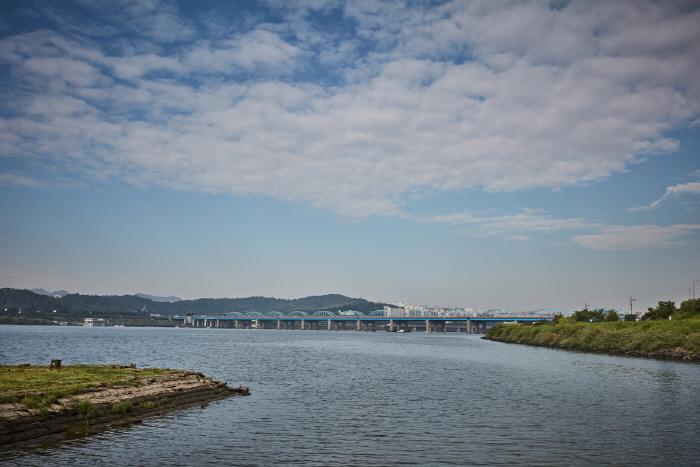 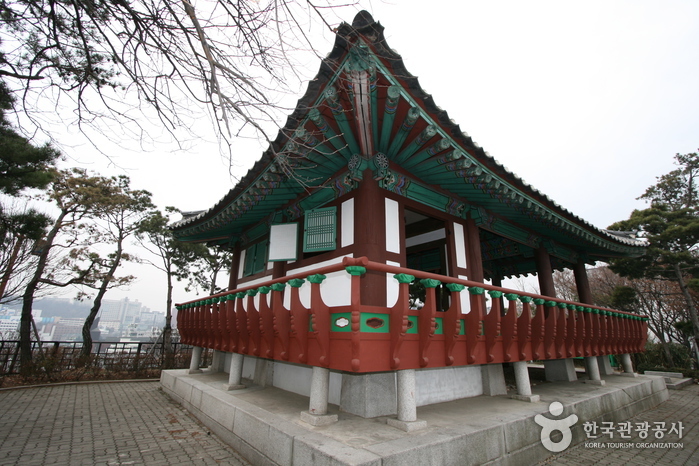 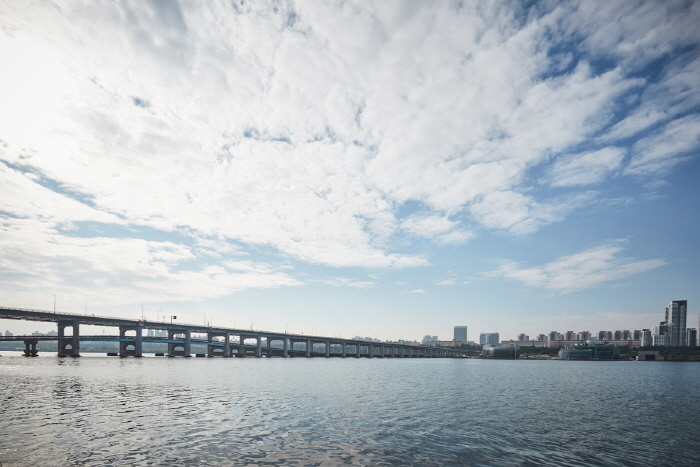 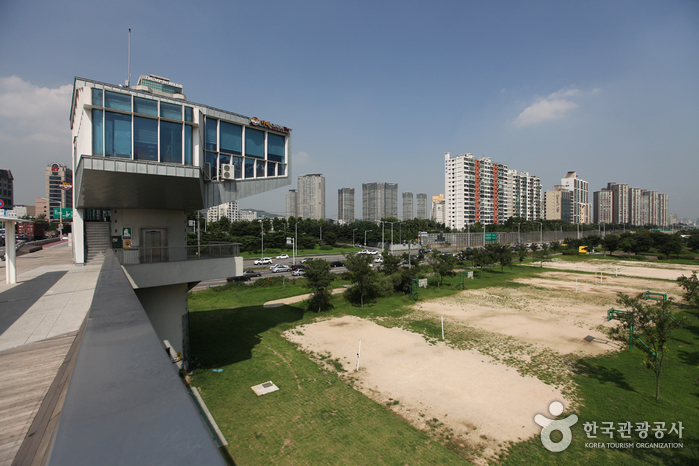 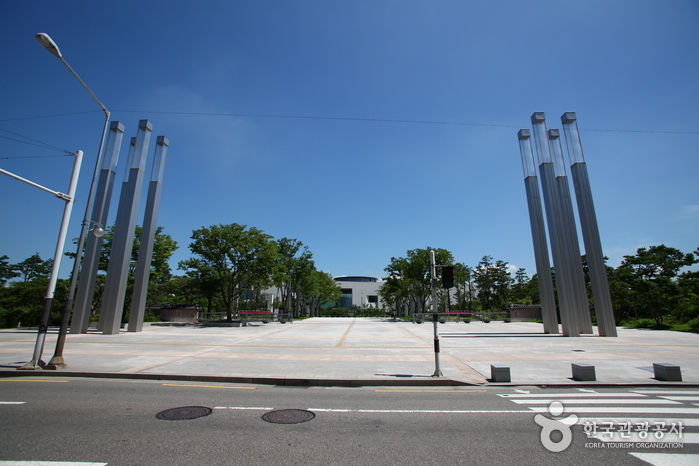 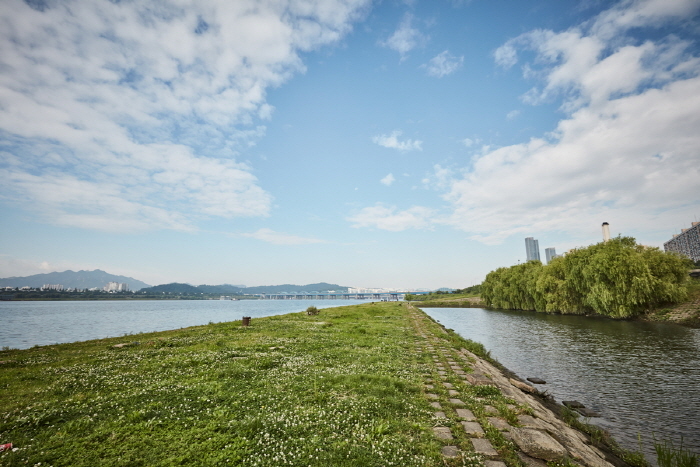 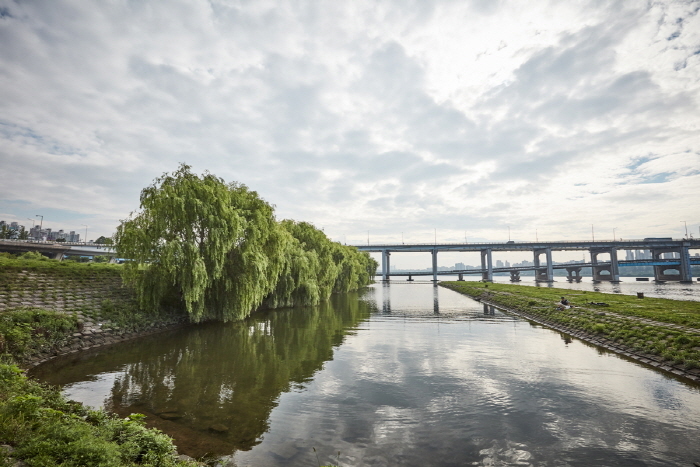 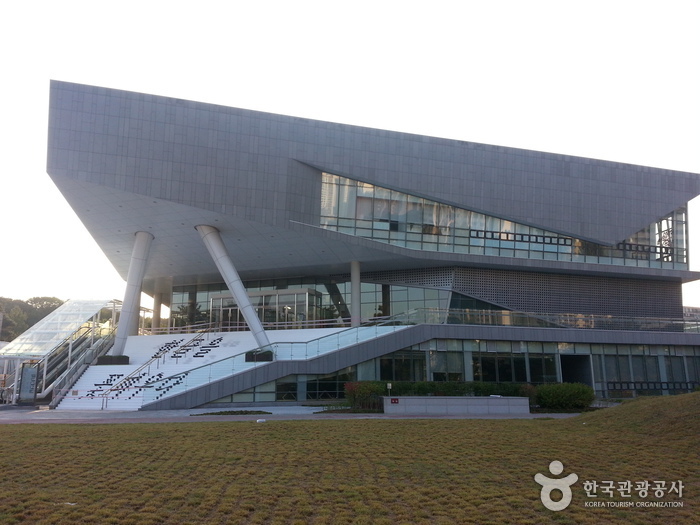 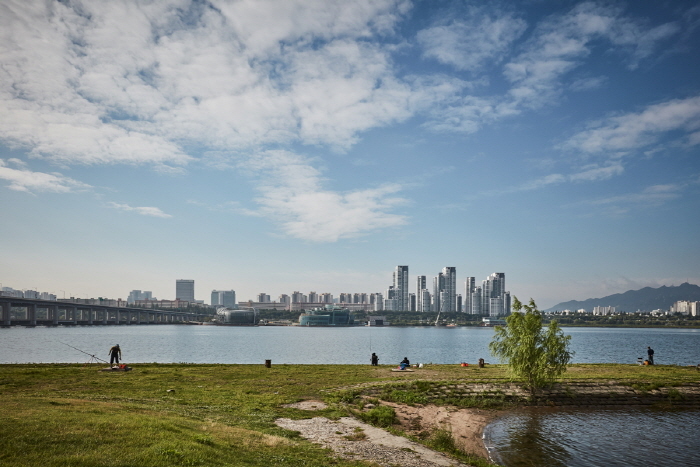 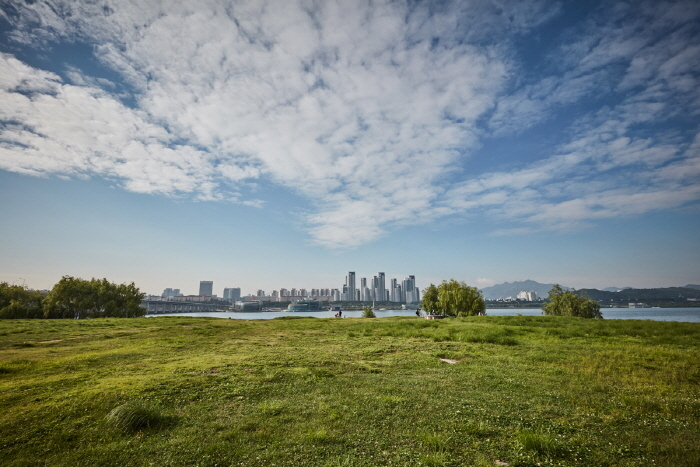 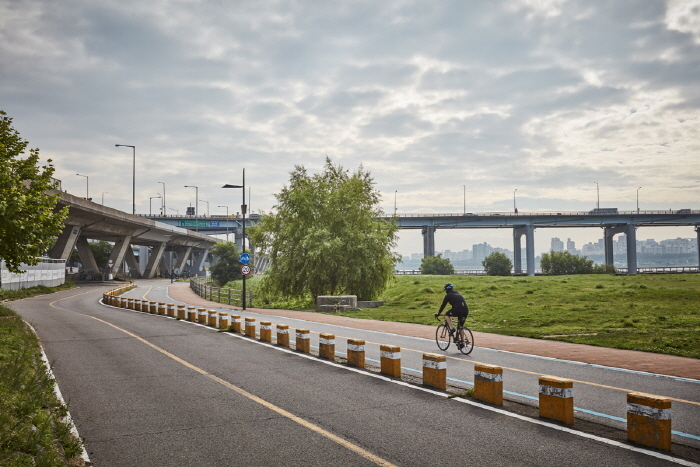 Ichon Hangang Park is located on the northern side of the river between Jungnangcheongyo Bridge and Wonhyodaegyo Bridge. 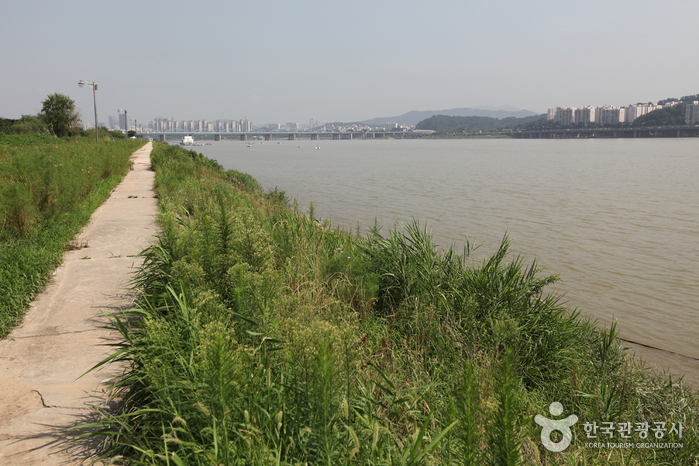 Along the riverside grow beautiful flowers and plants such as reeds, eulalia and cosmos by season making the riverside path a popular course for a walk and family outing. 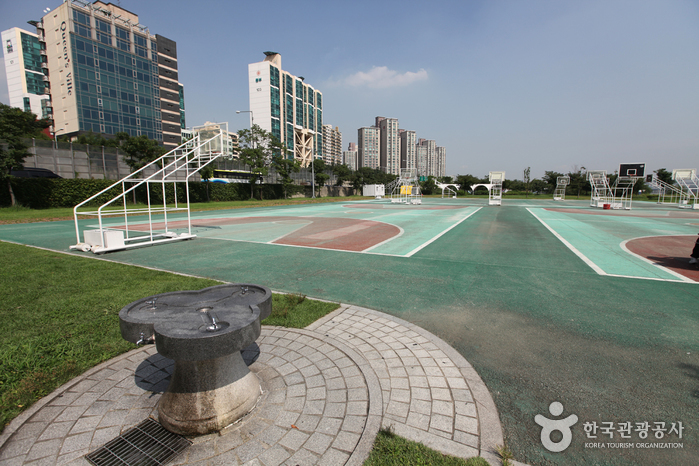 Facilities within the park include Teen Square, X-Game center, an in-line skating rink, basketball court, tennis court, and gate ball court. 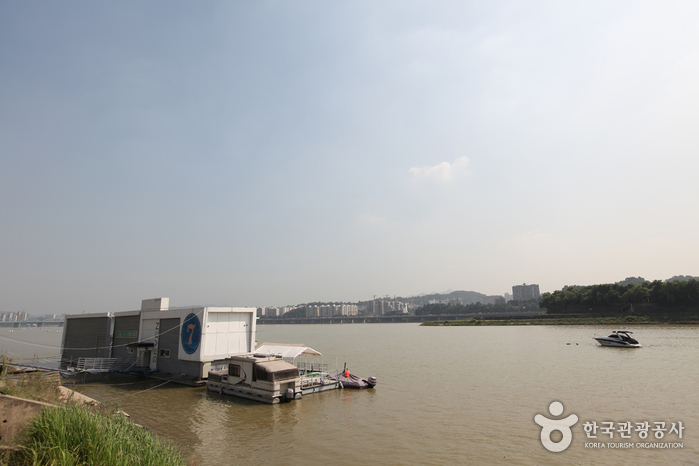 The park also has "Crossing Hangang River," a rafting program where you may cross the river in a rubber boat navigating your way from one side of the river to the other. 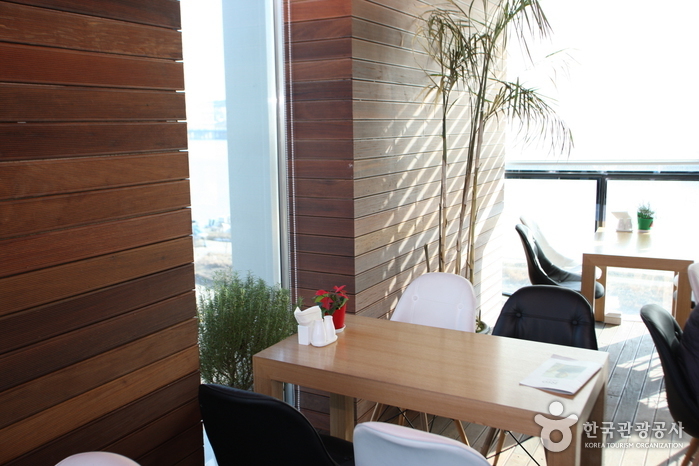 The program is popular as a teamwork training activity for school students and office workers. 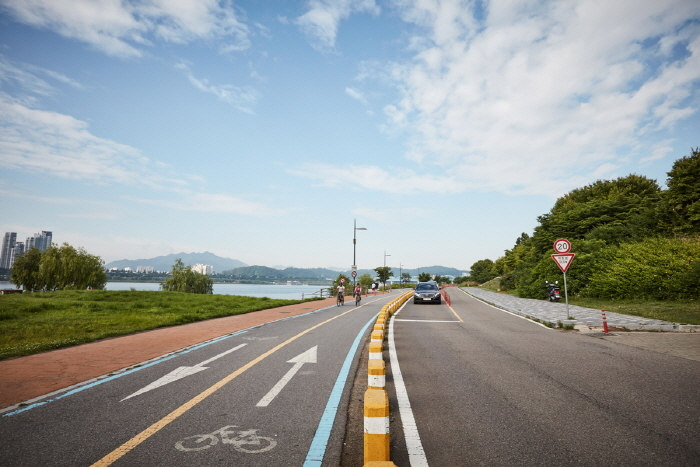 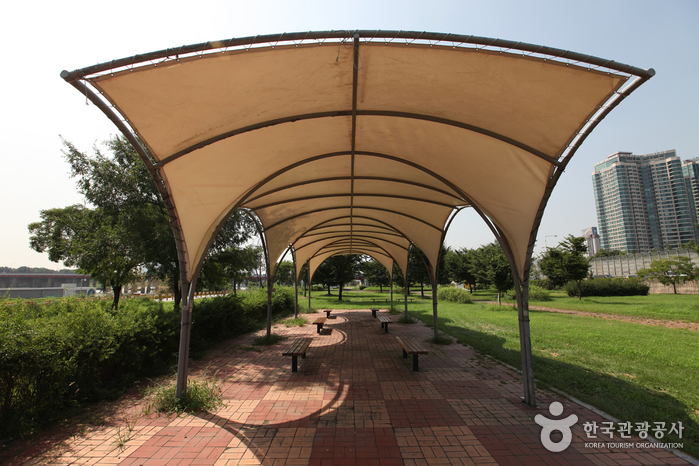 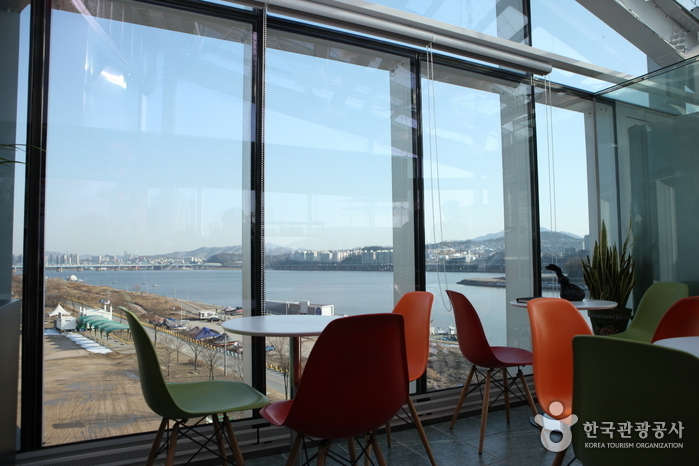 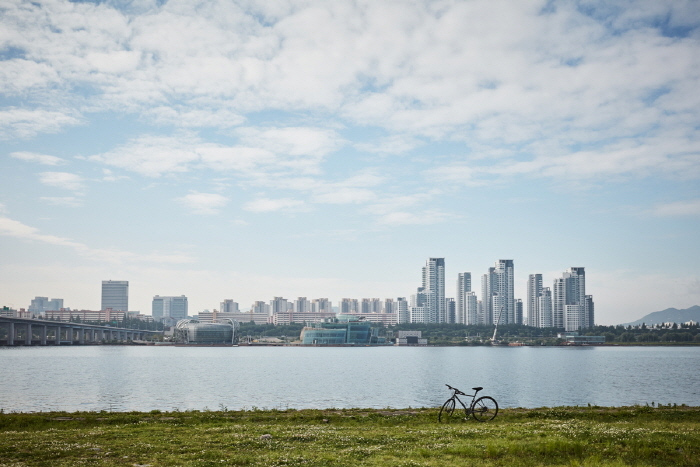 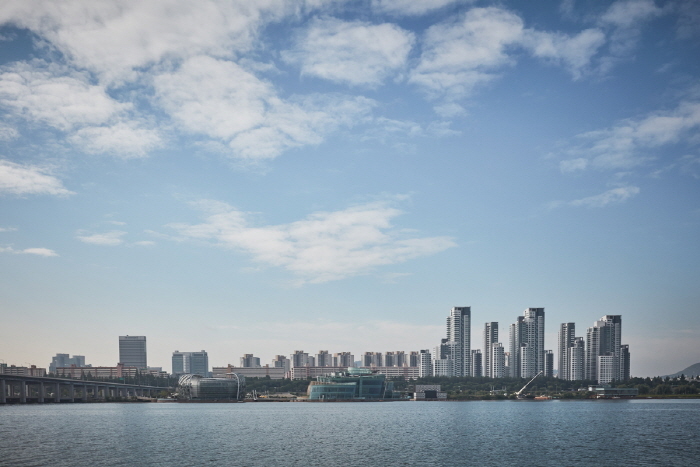 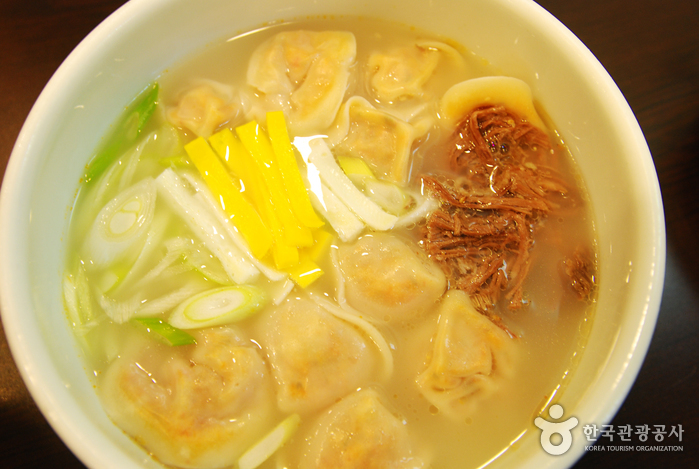 Your joyful experience in the park doesn’t end here - there are more things to see and enjoy including a nature experience center, water sports, Cha Beom-Geun football class, and Nodleseom Island. 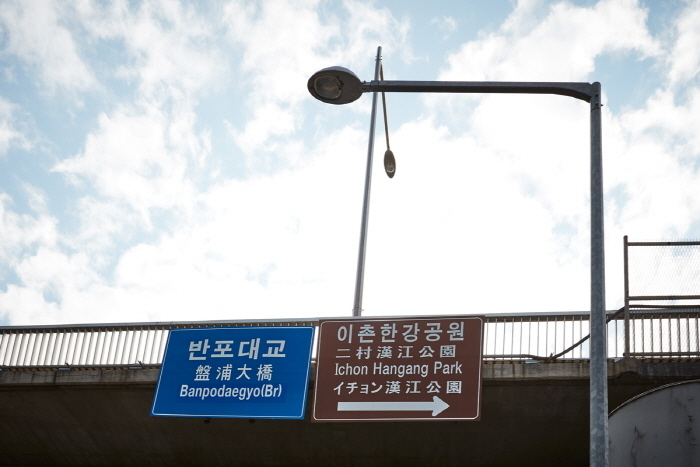 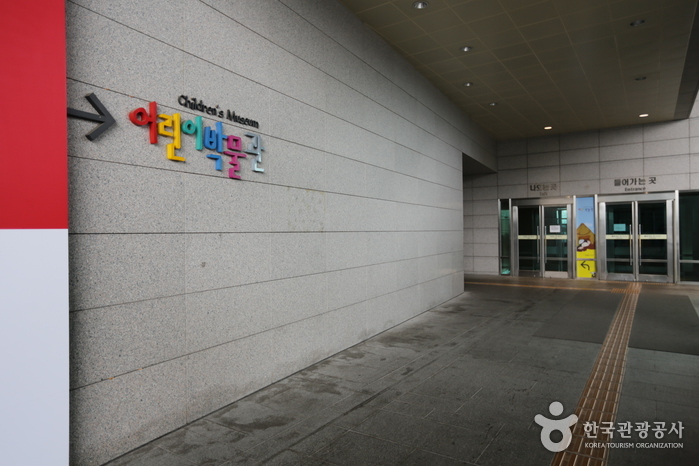 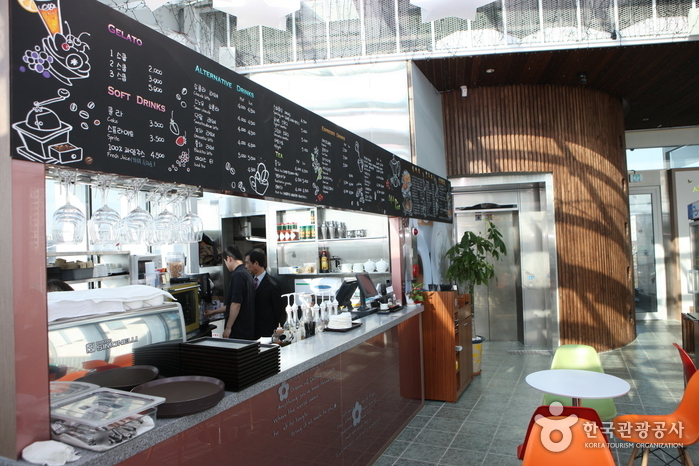 Ichon Station (Seoul Subway Line 1, 4), Exit 4.